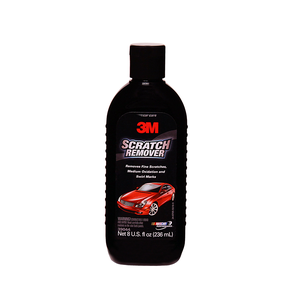 3Mâ„¢ Scratch Remover offers an ideal way to repair simple damage such as course-to-fine scratches, swirl marks, or paint imperfections with no hassle and no waiting. Our product uses fine minerals to remove the scratches from the paint and bring back a high polish finish. Using our paint scratch remover is an inexpensive option for repairing automotive surface blemishes. Scratches Disappear 3Mâ„¢ Scratch Remover actually polishes out scratches from clear coats, not just fill them in with wax like many products do. What's left behind is a beautiful, high-polished finish that will impress you. Our product removes many types of automotive surface blemishes, including car wash scratches, scuffs, oxidation, light stains, tree and shrub branch streaks and surface contaminants. A Choice of Application Methods We formulated our scratch remover for cars for ease of use. 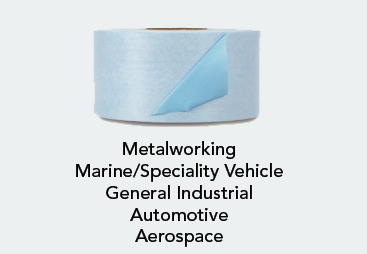 It's a versatile product that may be applied by either and or machine. When applied by hand, it is easier to use than rubbing compound and doesn't require any tools. Directions for Use To Apply By Hand Apply to small areas, about one to two square feet. Dispense a quarter size drop of remover onto a clean, soft, microfiber cloth. Apply to the painted surface using a firm circular motion. Work the area using a firm, circular motion until the cleaner is dry. Remove remaining film using a 3Mâ„¢ Microfiber Detailing Cloth (PN 39016) To Apply By Machine Dispense enough material on the surface to work a one-foot by one-foot area. Buff area using an air or electric buffer equipped with a 3M Polishing Pad using light to medium pressure. Reduce pressure when product begins to dry. Remove remaining film using a 3Mâ„¢ Microfiber Detailing Cloth (PN 39016) Professional Results the Easy Way 3Mâ„¢ Scratch Remover adapts the trusted technology and innovation found in the professional scratch repair products into a simple solution. It offers ease of application and is very economical to use. 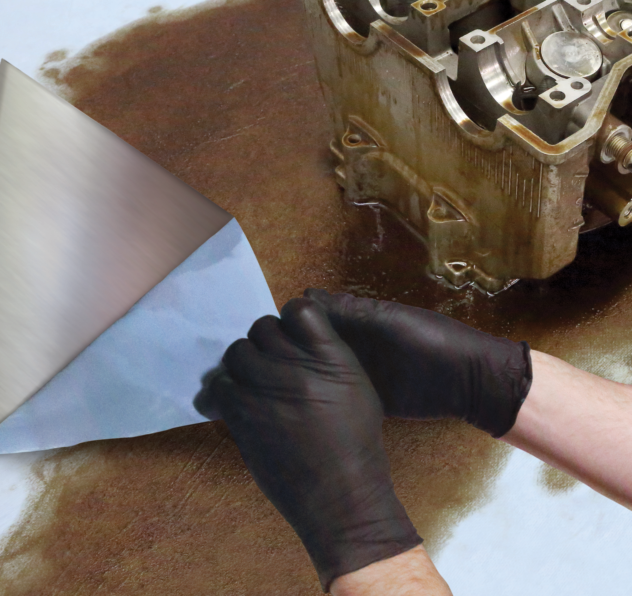 Our scratch removal product is an excellent choice for removing blemishes on cars, trucks, motorcycles and snowmobiles.